We are always pleased to hear from you. 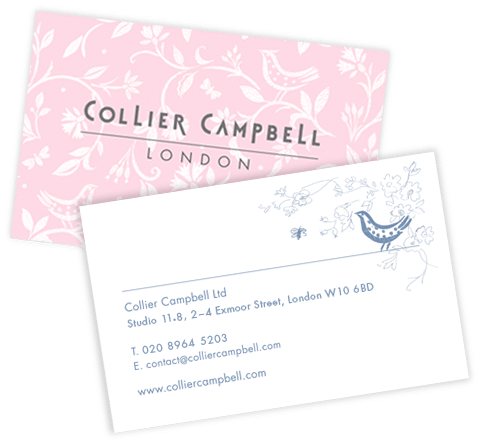 If you have any queries about your order, about our products and services or would generally like more information about Collier Campbell please contact us. We review every e-mail we receive and aim to get back to you by the next working day. Customer Service is open from 9am to 5pm Monday to Friday (excluding bank holidays).